Here CustomerID is primary key and Email is also unique field. 2. 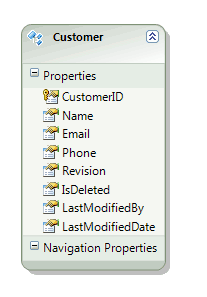 Add “ADO.NET Entity Data Model” say CustomerModel.edmx and add Customer table. Hope you like it. If you enjoy this post, Don’t forget to share it with your friends. 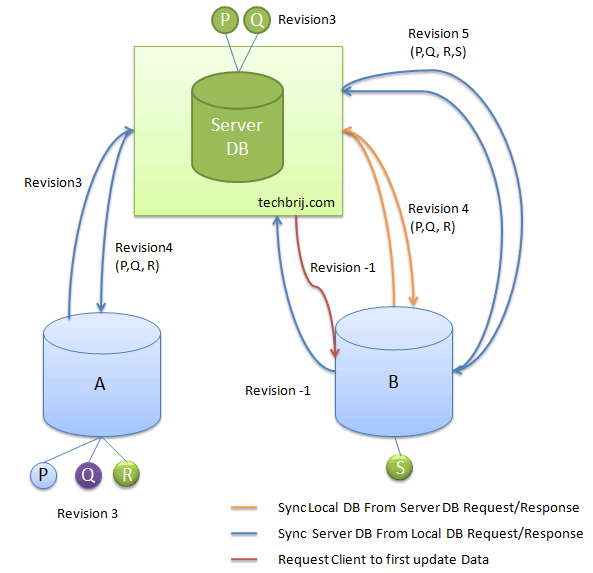 I like the syncing framework, I have been thinking about how to handle this. This looks like a nice solution for it. Maybe I’ll try to integrate it with my library later on. I Have one thought about it. How do are you going to handle changes on both sides. What if the client has changes on revision 3 and the server is currently in revision 4.